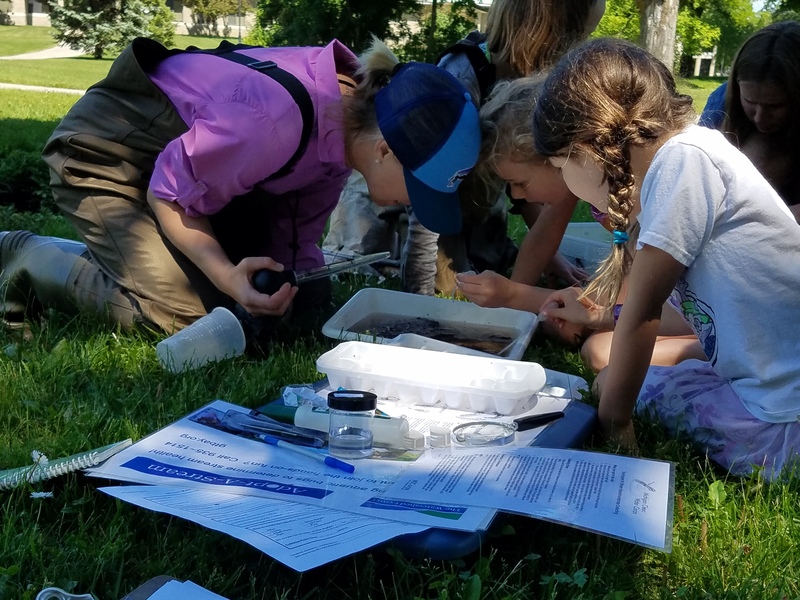 Adopt-A-Stream is an exciting, citizen-lead effort to track water quality throughout the Grand Traverse Bay watershed. 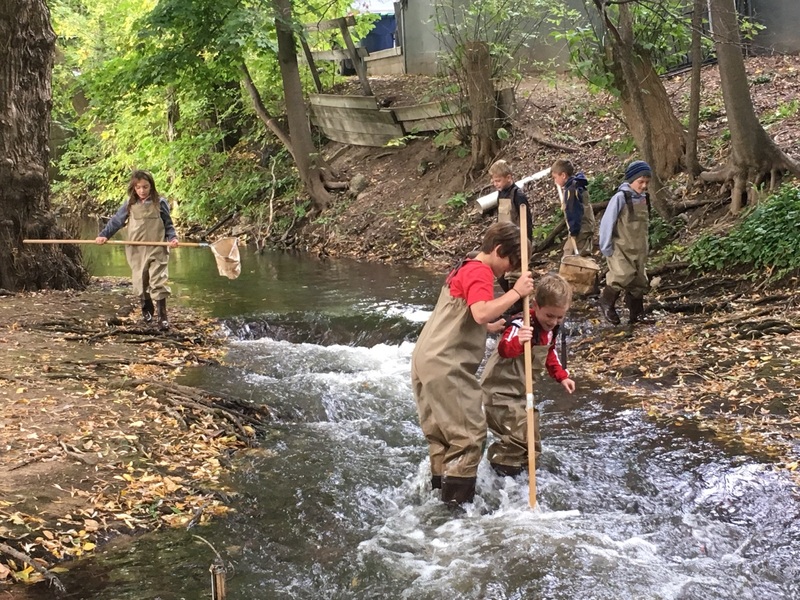 Adopt-A-Stream is perfect for families, schools, neighborhood groups, employee clubs – just about anyone who cares about the deep link between our water quality and quality of life. And all it takes is a couple hours twice a year! 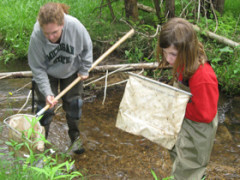 Work with The Watershed Center to find a stream sampling location. Donate $50 per team to help cover equipment costs. Or find a Stream Sponsor! Pledge to monitor your stream once during June and October. 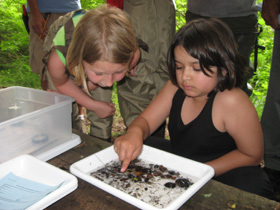 Designate a team leader, who will receive training from the Watershed Center for sampling benthic macroinvertebrates. That’s fancy scientific terminology for “aquatic insects”, which can signify a stream’s health. Find Your Stream and a Team! To join the hands-on fun, please call 231.935.1514. Interested in becoming an Adopt-A-Stream Sponsor? Find all the sponsorship details here! 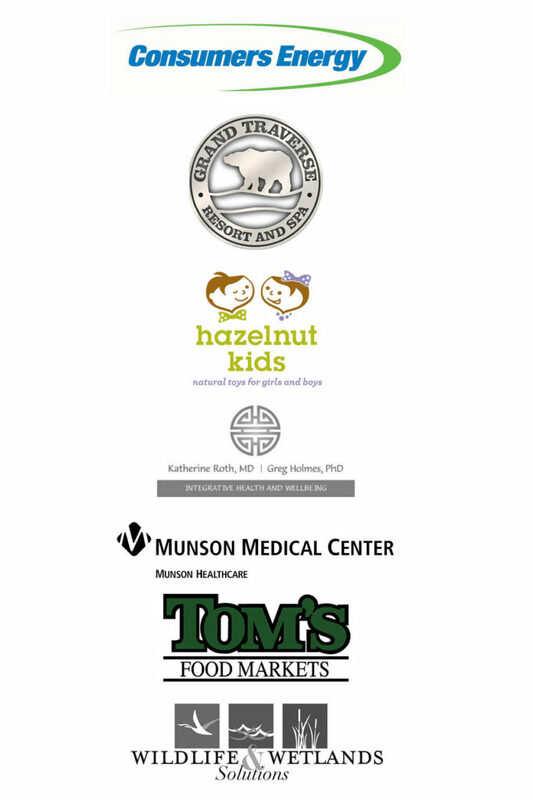 Many Thanks to Our River Sponsors! Thank You to Our Stream Sponsors! Thank You to Our Stream Teams! Check out stream scores from sampling results and the location of sampled streams.